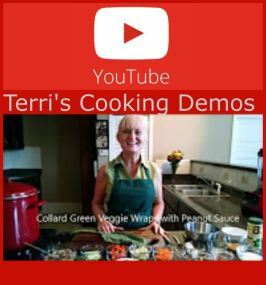 Terri Edwards is a nationally recognized blogger and licensed Food for Life instructor with Physicians Committee for Responsible Medicine who brings her passion for plant-based living and health to the stage at events in the Carolinas, and now to any location through Plant-Based Learning Webinars. 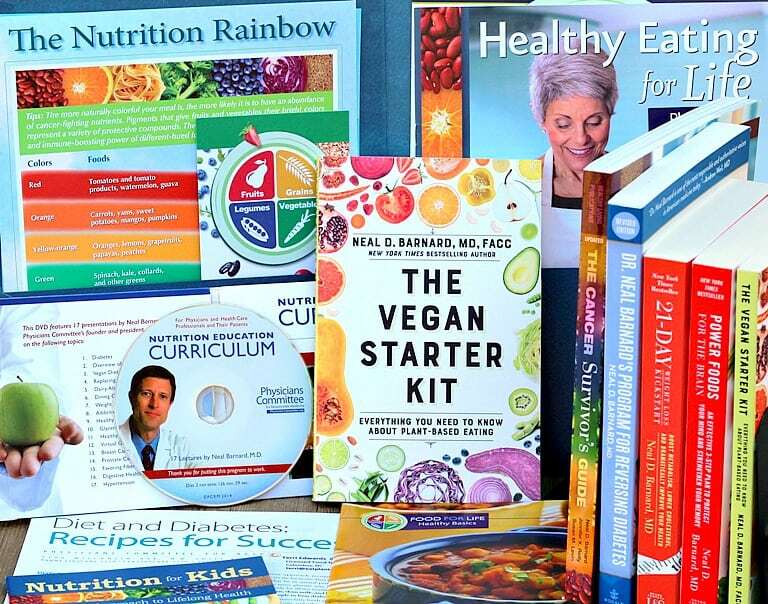 Beginning a whole food plant-based diet plan and lifestyle is one of the best things you can do for your health and our planet. But so many people feel lost and don’t know where in the world to begin. Starting a new way of life and health is like beginning a journey, so it’s helpful to have some guidance as you embark on this new adventure. 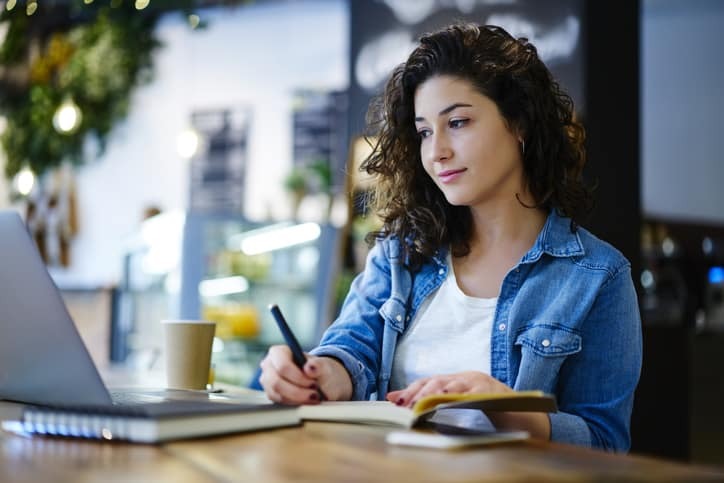 The following webinars can do just that! 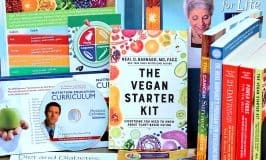 These online webinars offer the opportunity to learn all about plant-based nutrition from the comfort of your own home. 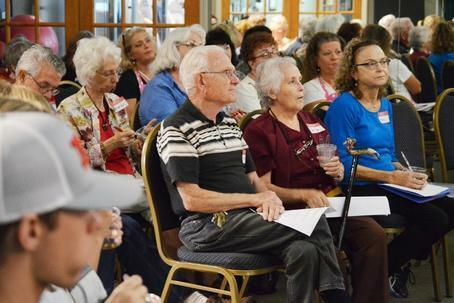 Terri’s personal journey back to health after dealing with a number of medical issues. See About Page. How to save money and where to shop? Webinars for groups and organizations are also available by contacting me. 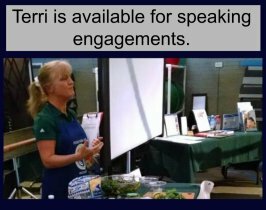 Terri Edwards is the ideal nutrition speaker! Terri combines her personal journey with her new passion to create a compelling story that is sure to captivate any audience. Her gentle demeanor encourages, and she comes prepared with resources for follow-through. 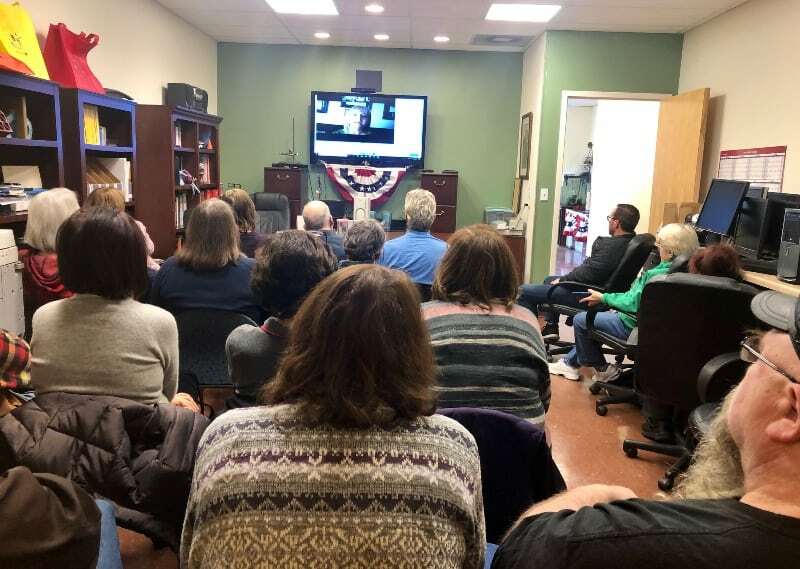 Audiences are hungry for this information, so Terri is the perfect introduction to using ‘food as medicine.’ The best part is that she is available to teach Food for Life cooking classes so audiences may begin to put what they learned into action.